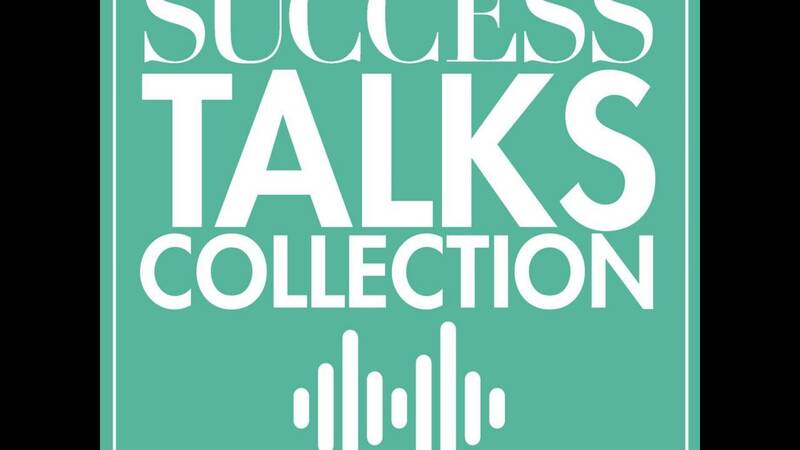 SUCCESS Talks collection featuring Tom Bilyeu and Jim Kelly. 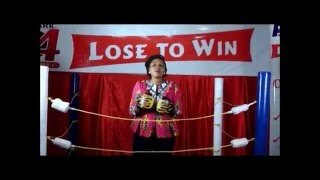 Growing up with five brothers requires a competitive nature only siblings know. NFL Hall of Famer and former Buffalo Bills quarterback Jim Kelly battled 11 years on the field only to face his toughest competition - cancer - in 2013 and 2014. 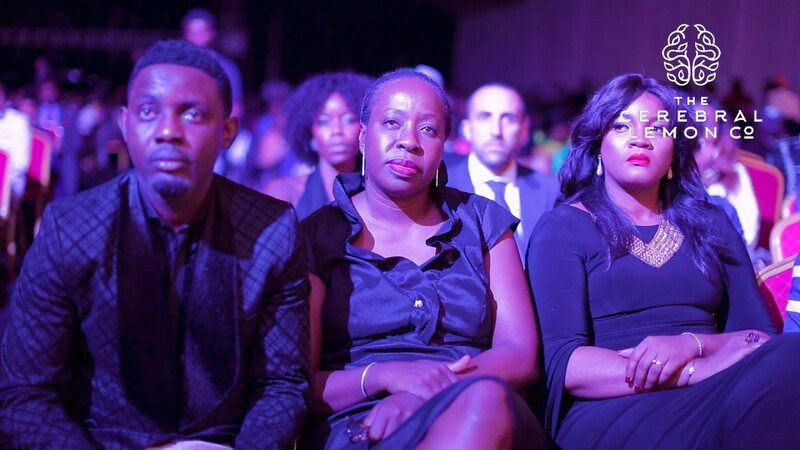 Kelly found strength in family, faith, friends and fans. Our Mariana Lenox asks Kelly about mental toughness, familly strength and resilience.